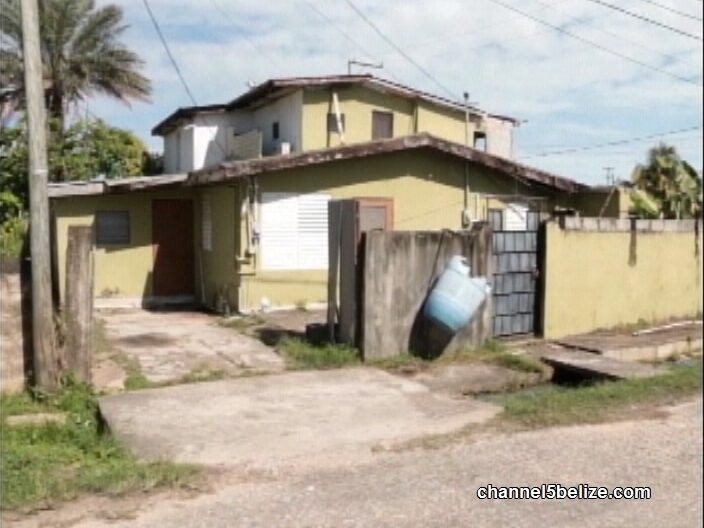 There was a home invasion in Ladyville just before midnight last Thursday on Hibiscus Street. Twenty-six-year-old Steven Wade reported to Police that while he was inside his girlfriend’s house in the village, he was approached by an armed masked man. The intruder proceeded to rob Wade and his girlfriend of two cell phones valued at two thousand four hundred dollars, a designer bag and wallet valued over two hundred dollars, assorted documents and two hundred and fifty dollars in cash. The gunman also took the keys for a twenty-five thousand dollars 2010 Ford Escape and drove off in the SUV. Police investigation led to the discovery of the vehicle which was completely destroyed by fire near the entrance to the Lake Garden community off the Phillip Goldson Highway. Police investigation into this incident continues.